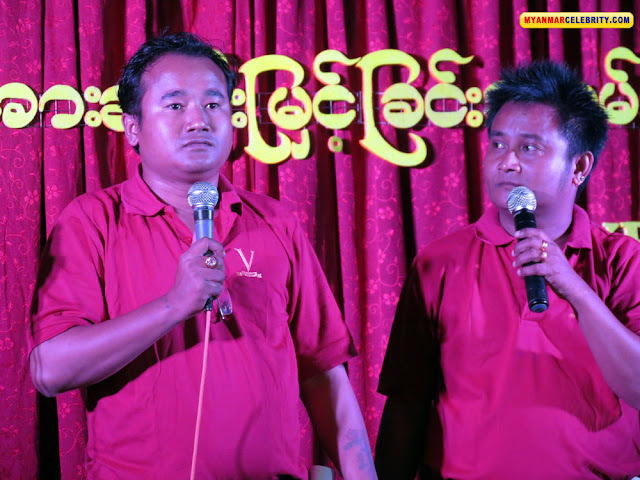 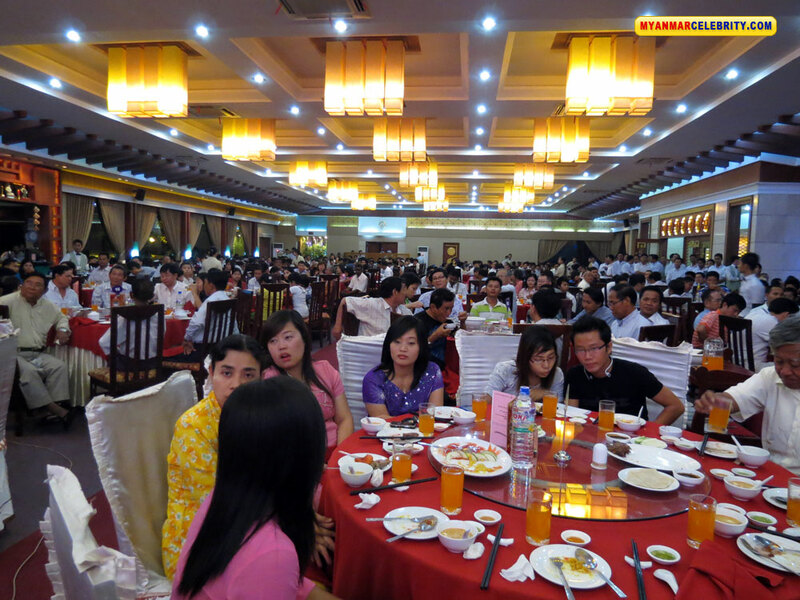 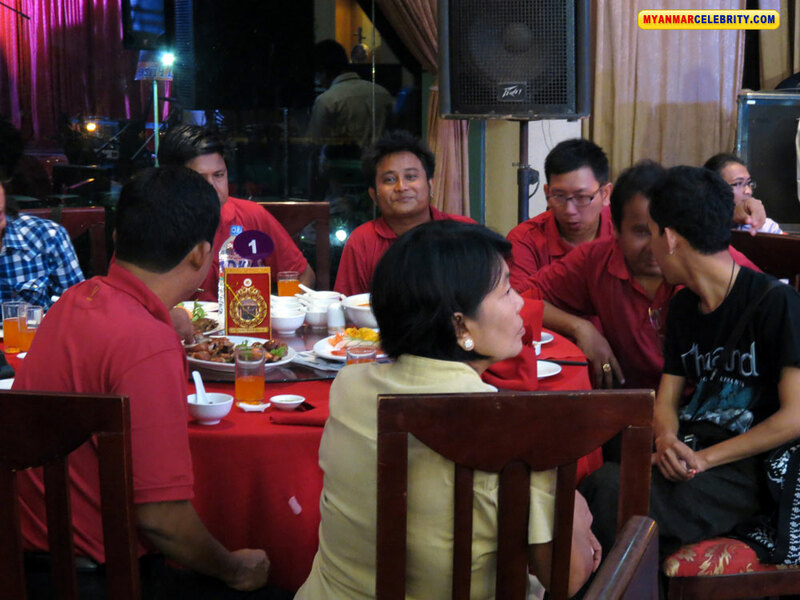 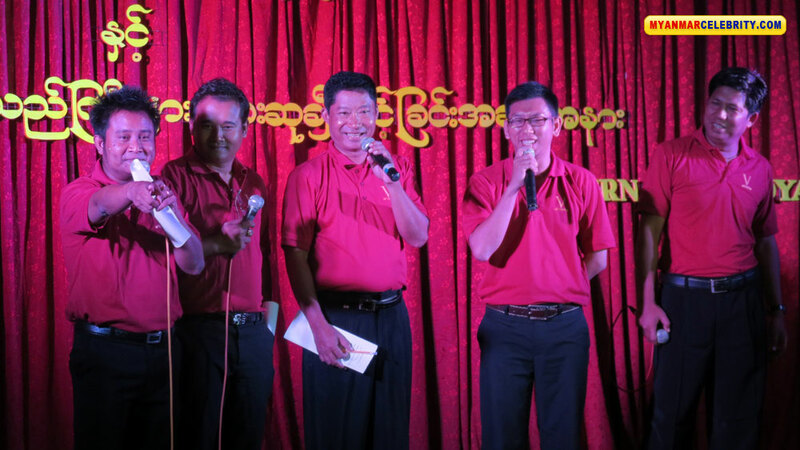 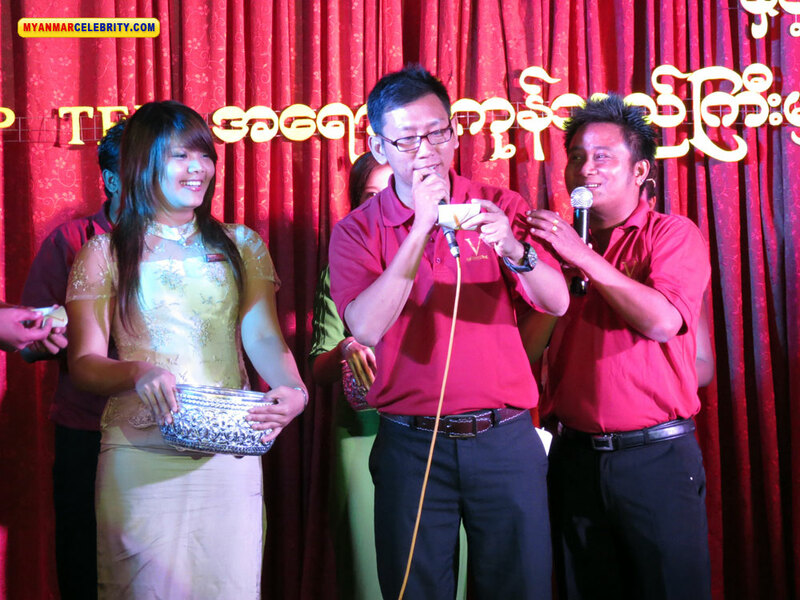 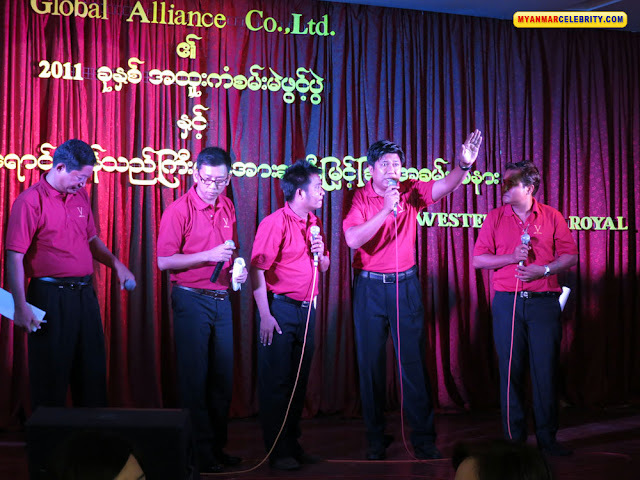 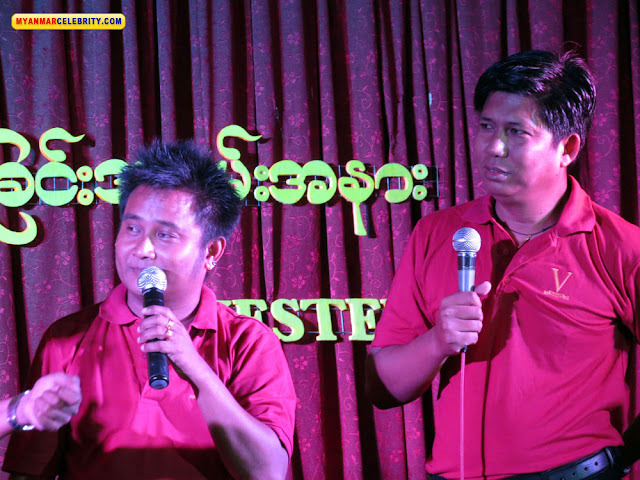 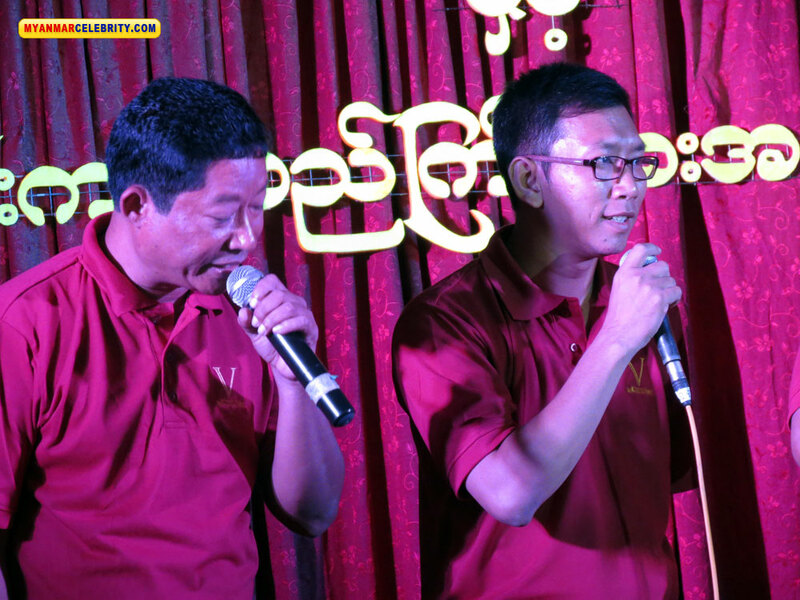 Myanmar Popular Comedians, Thee Four Thee Team, performed at the Western Park Royal Restaurant, Yangon on Dec. 8, 2011. This show was organized by Global Alliance Co.,Ltd. 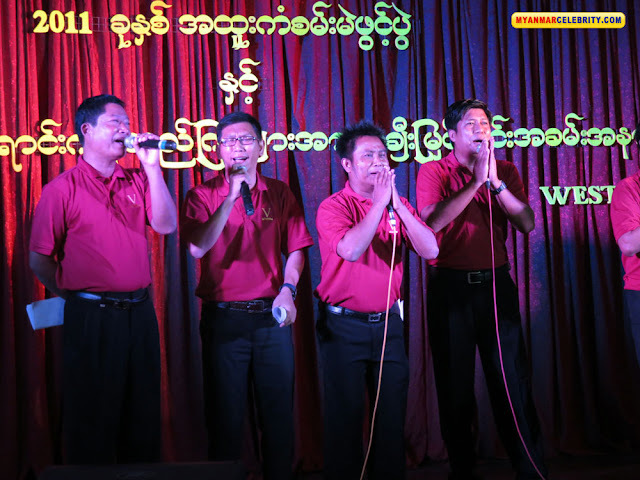 This is the first show of Thee Four Thee Team who performed together after coming back from Oversea.